Will Chase is an art potter that has been developing his technique for over ten years. He places an emphasis on simple forms with rich textures, highlighted by a thoughtful glaze application. 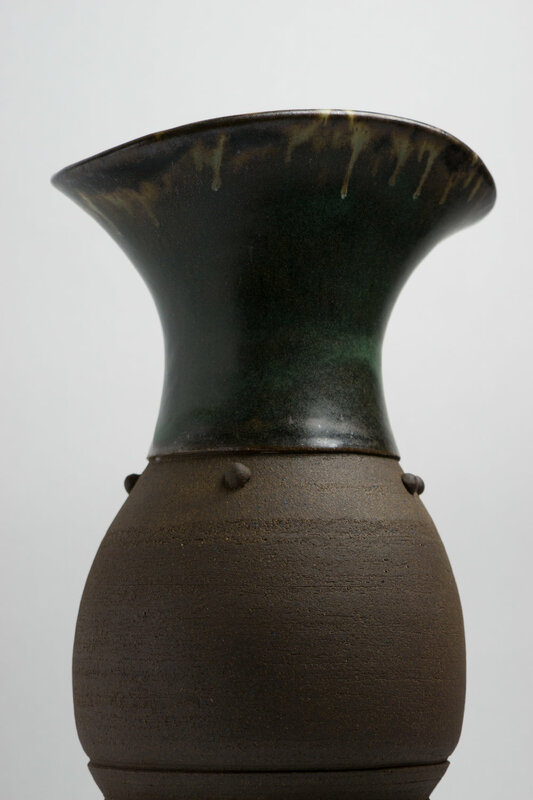 Based on Will's time in Japan exploring the production techniques and history of the Bizen area, this collections of vessels explores merging geometric forms with natural shapes and textures. The clay and glaze both are custom formulated and draw inspiration from the rustic wood fired pieces that often come from Bizen-ware. The Moss series of vessels are an exploration of glaze flow, geometry, and a rich natural clay serface. The larger vessels are striking in groupings, with or without florals. Older work from previous collections and explorations.